Bud Fallbrook Homepage | "We're all living in a dream world." Thanks to everyone who has watched and shared and tweeted and reposted the episodes so far. The overlords at BluntFarce tell me they are hard at work animating the next episode!! New Year. Still Here. Hear Hear ! Wow and hey. We’re nearly a week deep into the brand-new year and it is already shaping up to be a great one. Episode 4 has been released into the wilds of youtubery and has so far gotten some nice feedback. Meanwhile all VO for episode 5 has been recorded. I don’t know if they’ve edited the audio all down yet, but I’m told they’ve started doing some animation tests. Should be a good episode. The corporate overlords at Blunt Farce also tell me that they’ve had some tiny tiny bits of interest from some bigger fish. I don’t know what that means exactly, but I assume it is a good thing since they were smiling when they said it. All I can say is thank-you for such a great 2011. Connecting with old friends and new fans on Facebook and Twitter has been a treat. 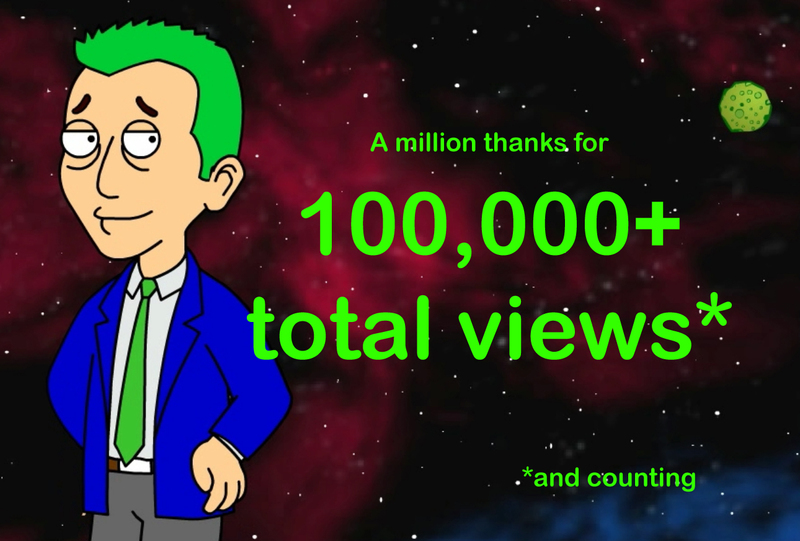 I thank everyone for every repost, retweet and external link that has helped get the cartoons to more and more people. I hope everyone feels like I have adequately returned such favors. I DO love telling my friends about other cool stuff that you are all doing… so keep up the creativity and sharing… It is still a big world out there and it needs to be filled with joy and magic, and yeah, I might be a little bit ‘medicated’ as I type this. As for 2012 resolutions, I’m going to try to post more regularly here on the this website. I had no idea people actually wait to see -and share- my “Highly Rated Video Picks” …so I promise there will be more of those. I also resolve to get better at twitter and to really start expanding on that. 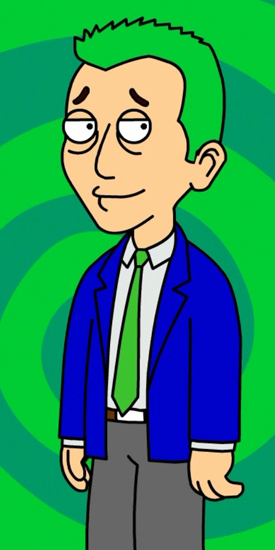 …but most importantly I’m hoping we can crank out new episodes of the cartoon at more regular intervals. 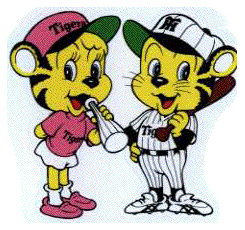 I hope we ALL have a great 2012.
my beloved HANSHIN TIGERS !! Thrilled to report that people are starting to notice the NEW episode and they seem to be digging it… just found out that the good folks at “Stuff Stoners Like” made our orig. ‘pilot’ episode today’s “Featured Video of the Day.” Nice! So check out their Featured Video page by clicking the image below, and while you’re there, check out their whole website and support their sponsors! New Episode up and running ! Hello everyone. I am happy to report that the corporate overlords at Blunt Farce have finally finished and posted Episode 4 on the youtube page! Thank-you for your endless patience. I hope you like it. We’re already working on the NEXT episode. Have a great Holiday Season. 2012 is looking to be a biiiig year. 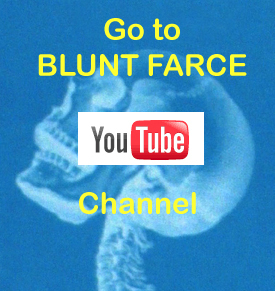 Click the picture below to go directly to our YouTube page. Enjoy ! Getting warmer here. All voices for the next two episodes have been recorded so now it is up to the folks at Blunt Farce to put the cartoons & music together. Hopefully soon. Meanwhile I’m enjoying the Summer and enjoying the suggestions people are writing in for possible new “Highly Rated Video picks.” wow. Lots of great suggestions and, of course, a few who miss the boat completely. ah well. So here is my latest Highly Rated Video Pick… that a friend forwarded to me. A new “Highly Rated” Video pick. We’re (finally) hard at work on both episodes 4 and 5. It is looking like they’ll be a little bit shorter than our usual 5-6 minute magnum opuses. It is exciting to be back to work – so I’ll be keeping you all posted on that. In the meantime, how about a little trippy eye-candy? …Here is what happens when you attach a videocam to a hula-hoop. Awesome. Want to travel travel through 2,200 miles of woodlands without leaving your chair? …and do it in less than five minutes? … Then check out my latest “Highly Rated Video Pick” : GREEN TUNNEL.